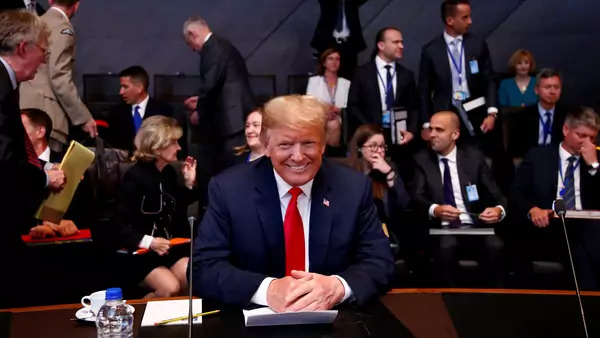 In my weekly column for World Politics Review, I reflect on the past seventy years of the North Atlantic Treaty Organization (NATO) and the threats it faces today, not least from within. NATO’s 29 members confront a daunting agenda. The alliance is grappling with how to deter Russian aggression against its eastern flank; combat Kremlin-inspired and Kremlin-sponsored cyberattacks and political subversion; address the retreat of democracy in several member states; reinforce a still-fragile peace in the Balkans; manage an orderly withdrawal from Afghanistan; improve burden-sharing; adapt capabilities in light of technological innovation; and craft a joint approach to China’s rise. The biggest threat to NATO, however, comes from the most unlikely source: the U.S. president.